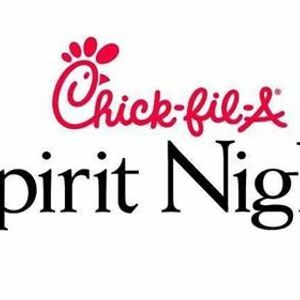 Join your fellow Double Branch classmates, friends and teachers as we kick off our first Family Spirit Night at Chick-Fil-A! Stop by for breakfast, lunch OR dinner (or go through the drive-through!) 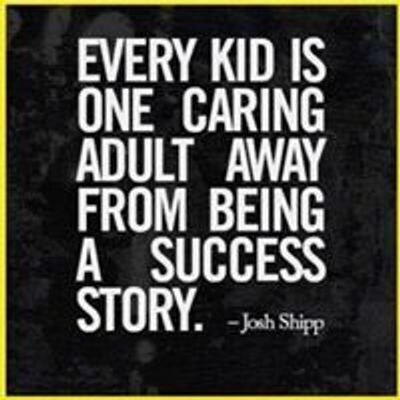 and mention DBES, and we earn a percentage to help our school! How easy (and delicious) is that? !